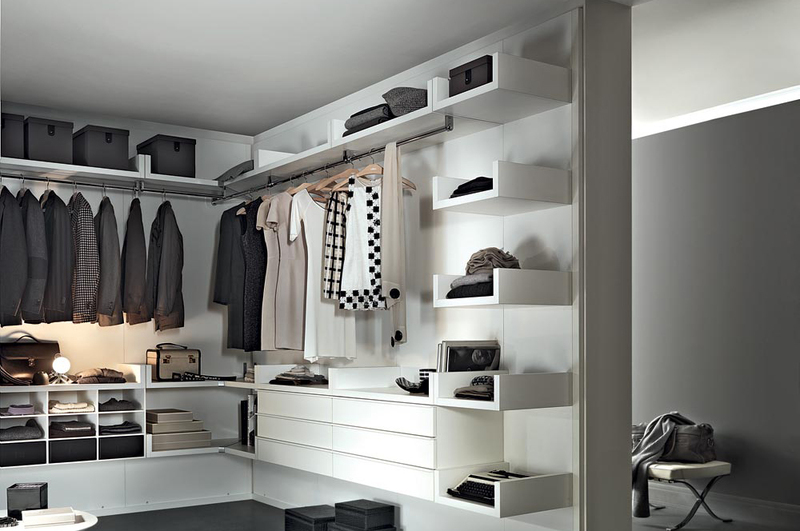 Elegance and efficiency is what makes the Novenove walk in from Lema the ideal solution for any household. 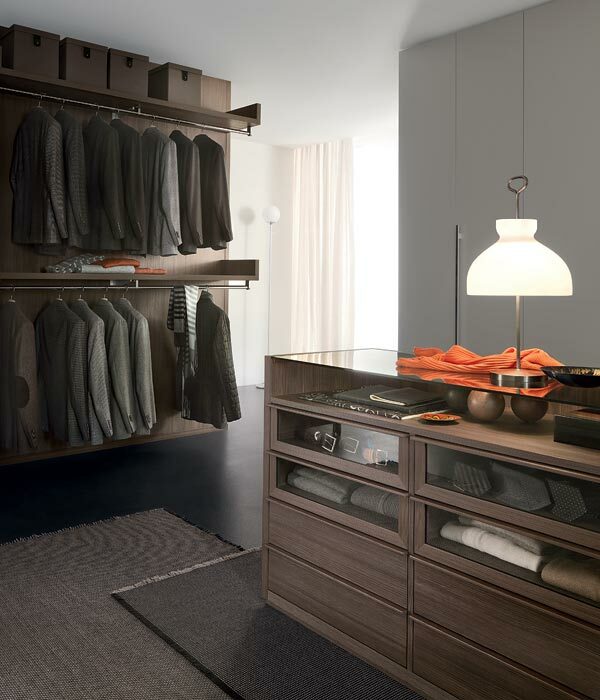 A modern panel system, the Novenove has a range of different sizes, accessories and finishes to choose from. 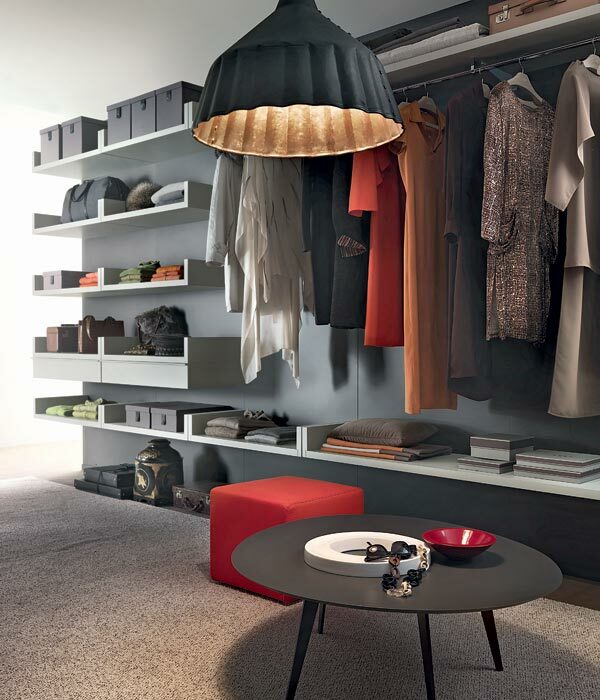 It blends together the needs for functionality and contemporary aesthetic values in complete harmony. 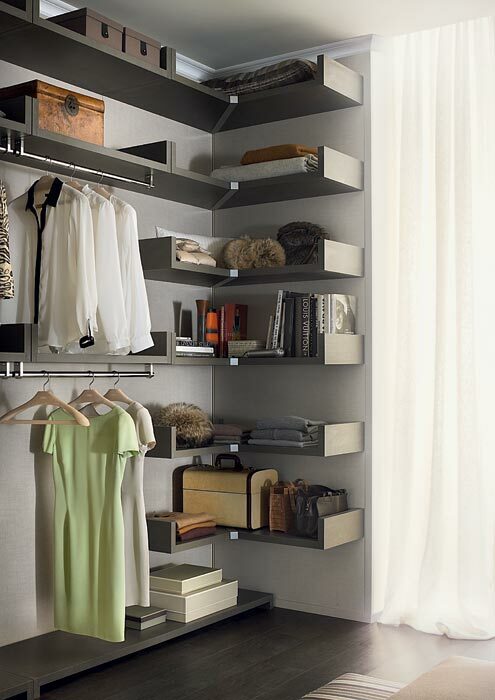 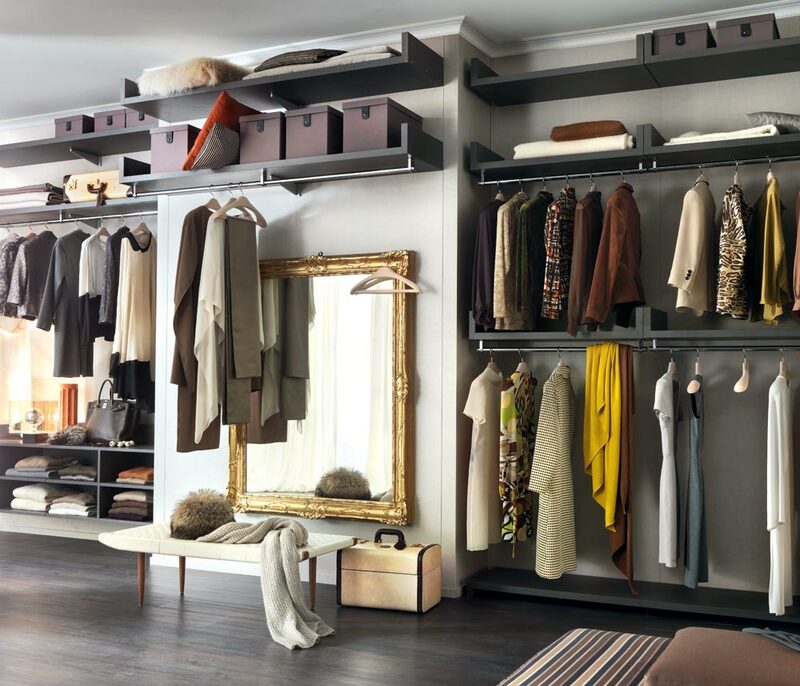 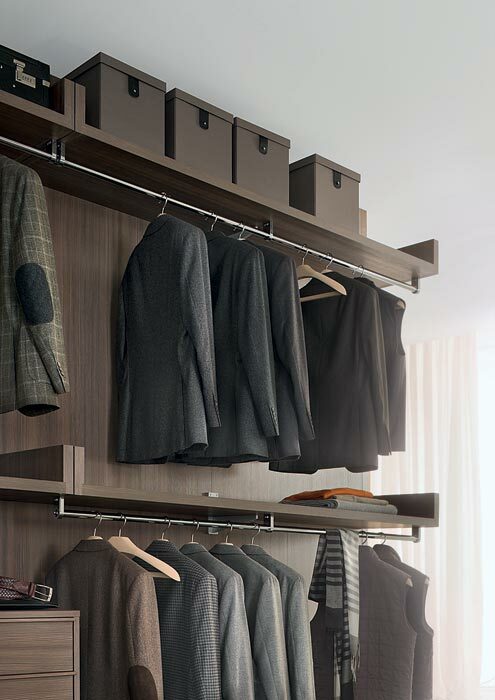 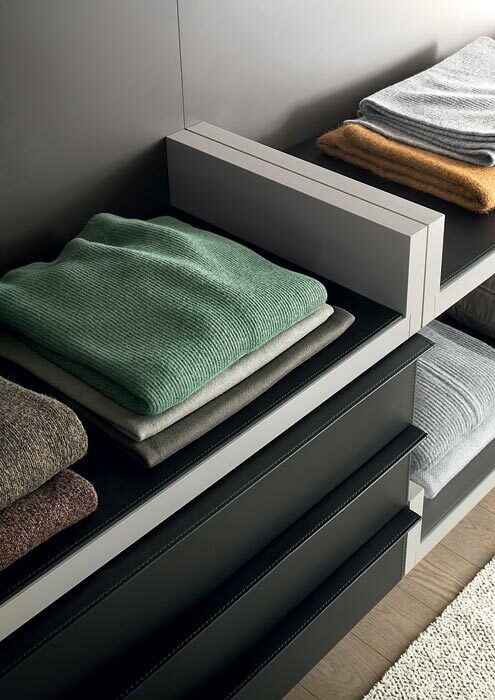 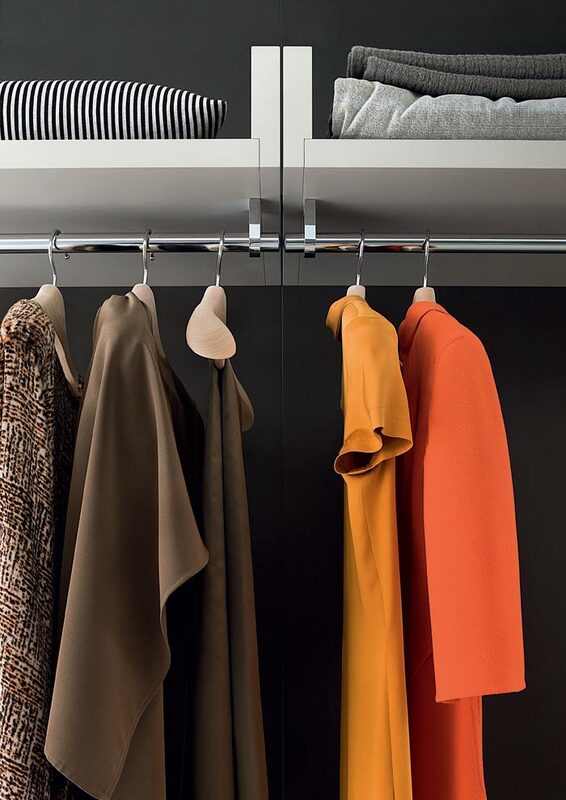 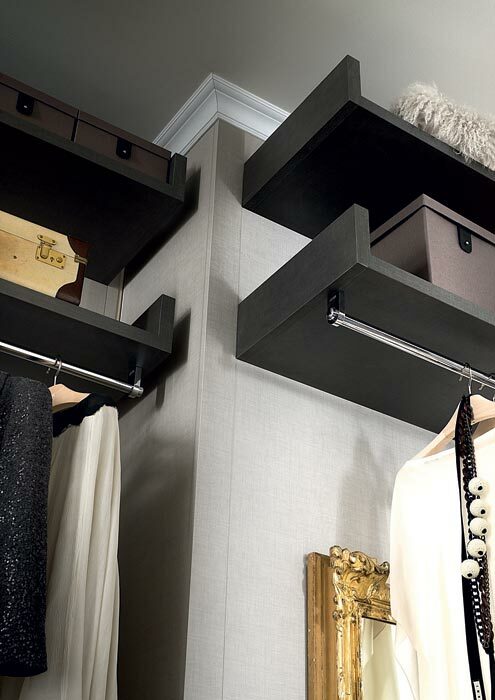 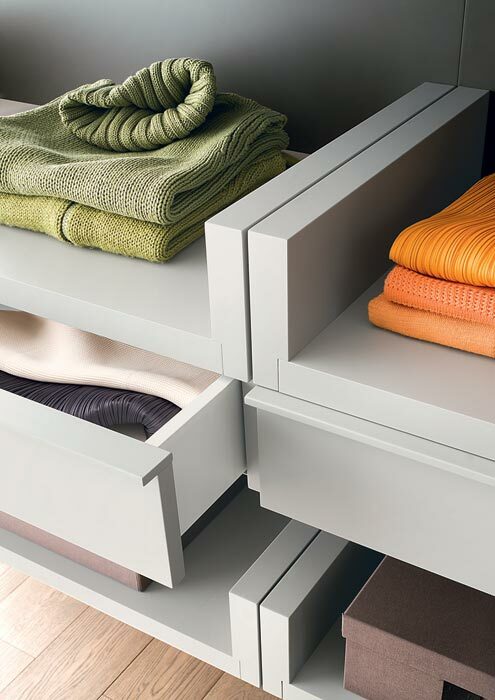 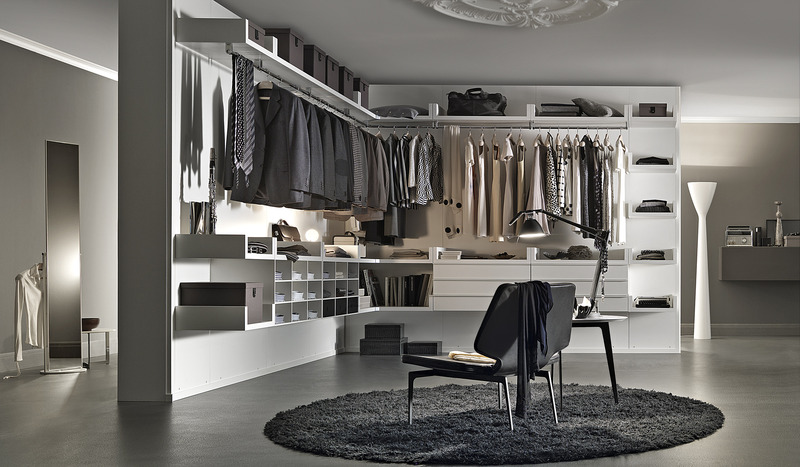 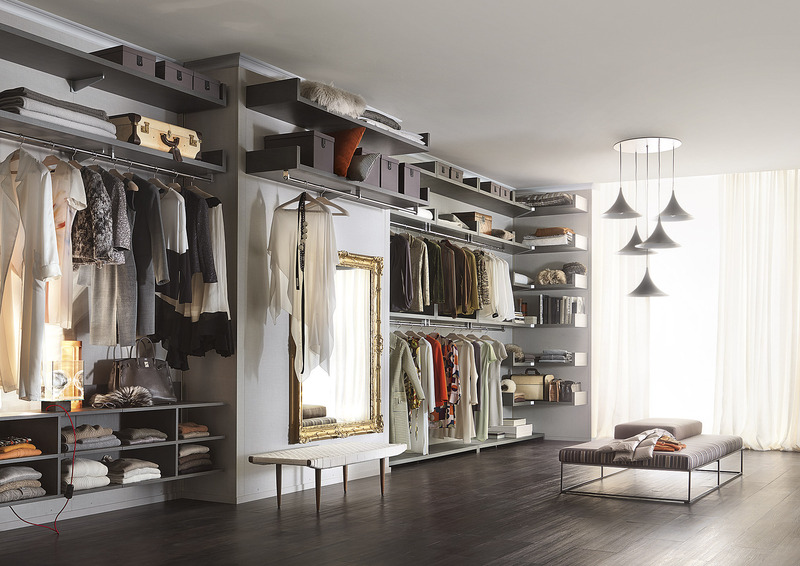 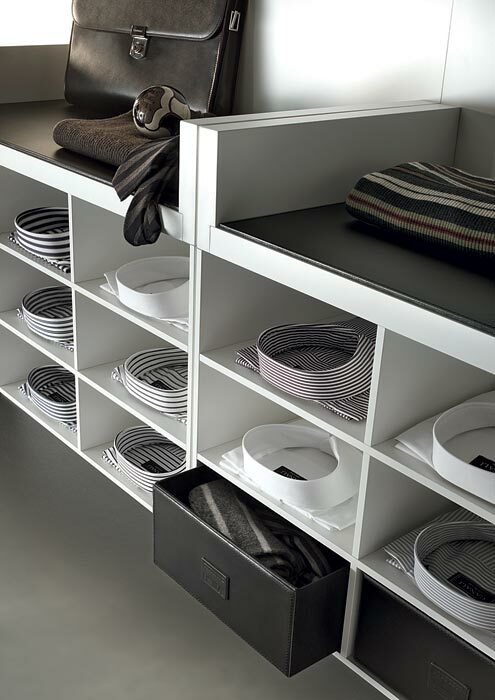 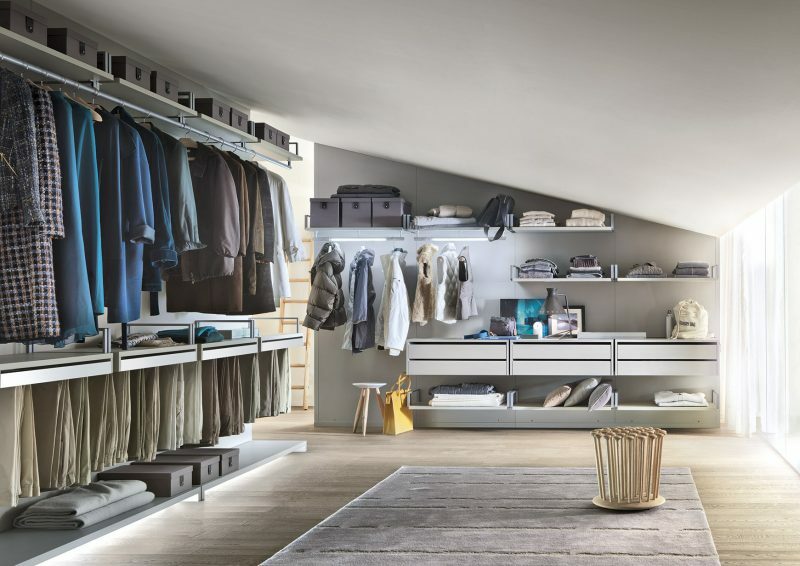 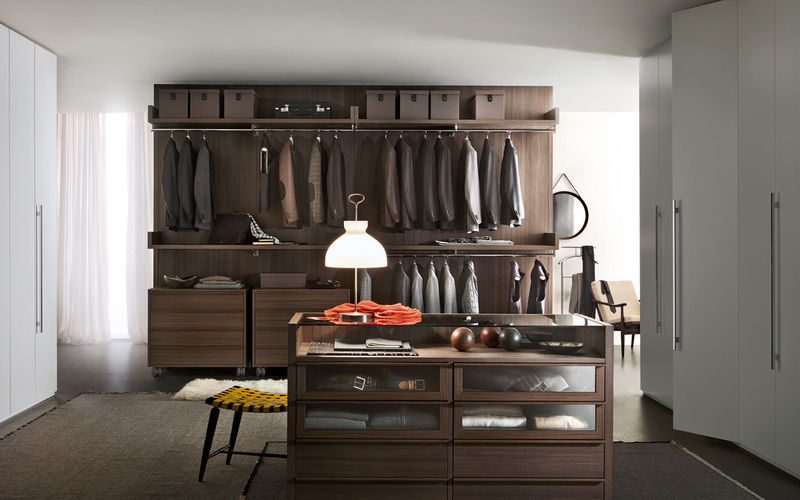 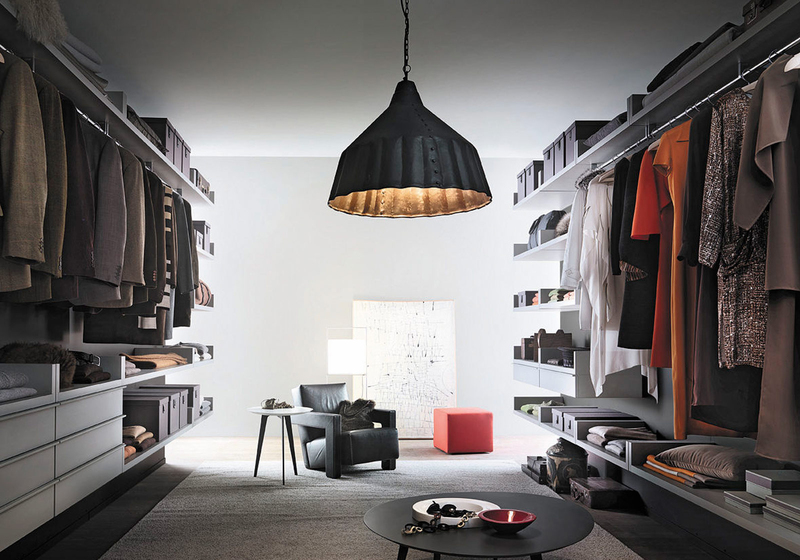 A unique and thoroughly contemporary walk in wardrobe with distinctive shaped shelves.